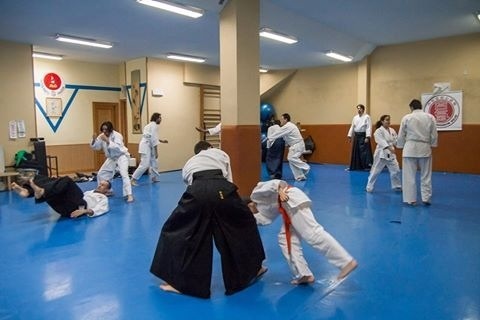 Originally Shoshin Dojo was founded in Venezuela at 2004. 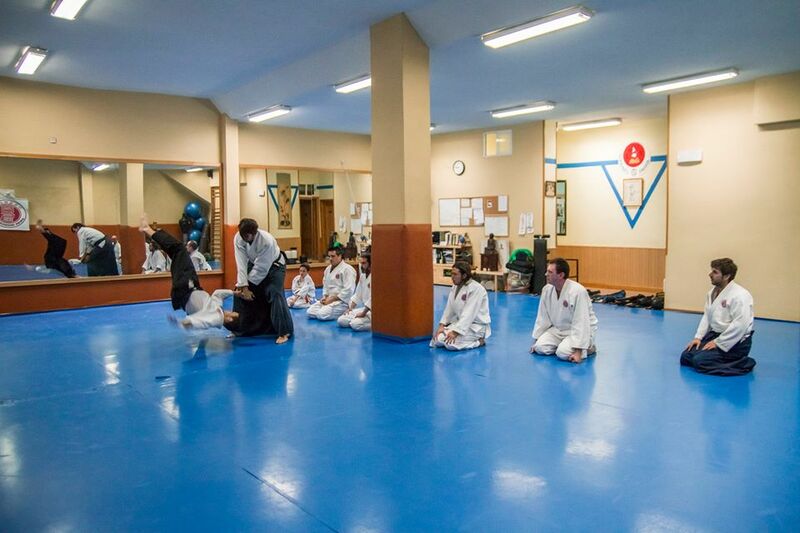 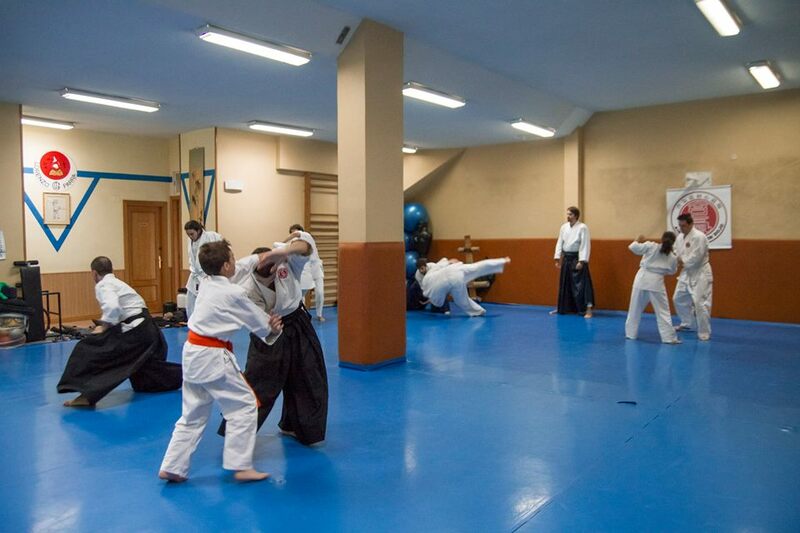 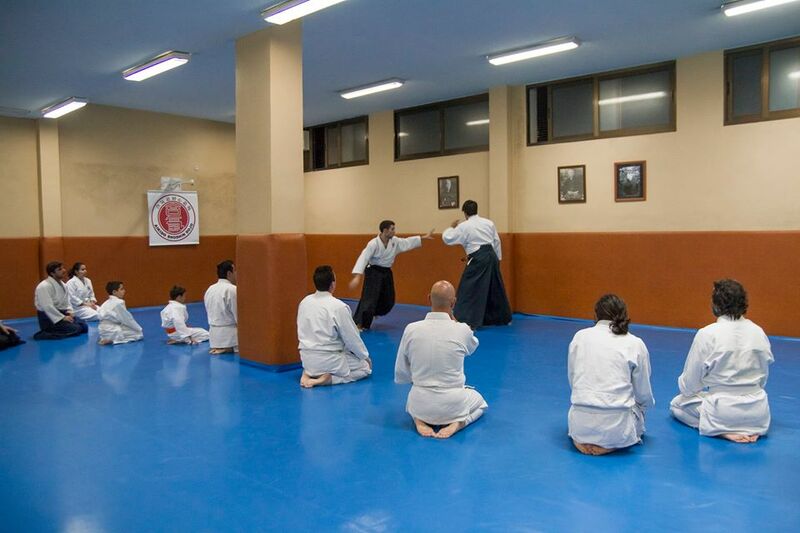 The Aikido classes at Shoshin Dojo in Spain have been running since 2010. 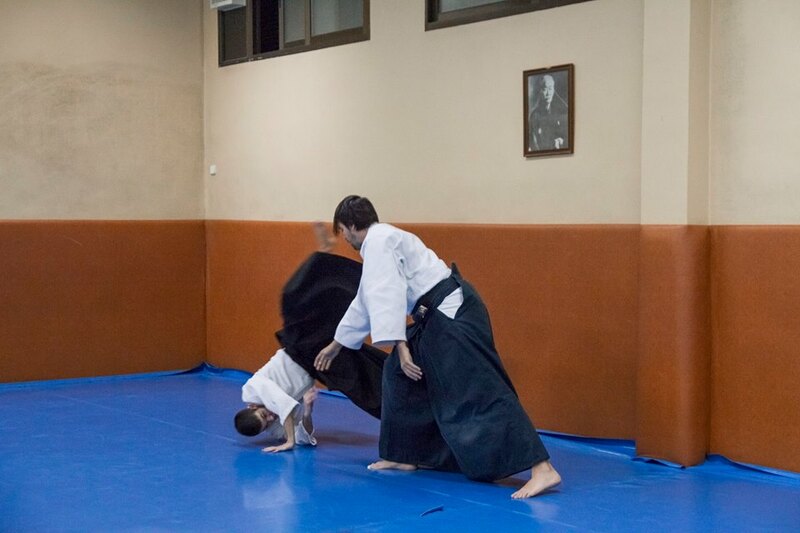 The head instructor is Jesus Noriega 3rd Dan and aikido student for more than 11 years. 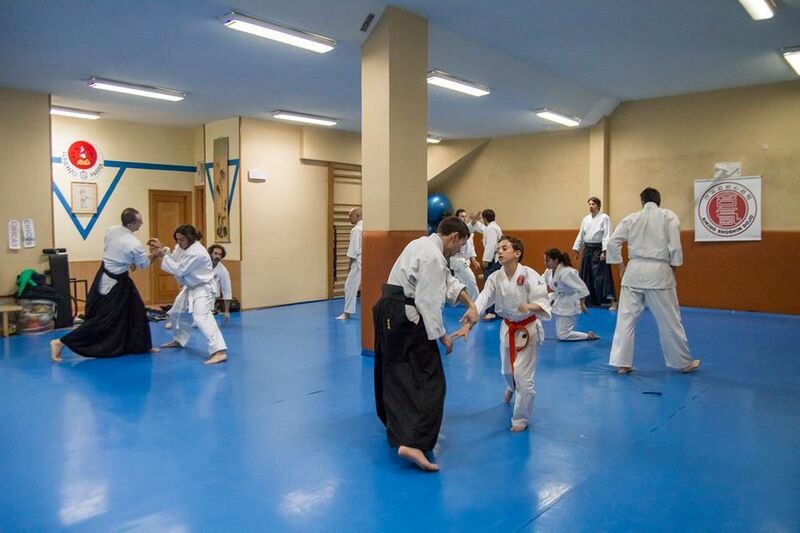 Currently classes are taught in two groups: adults and children. 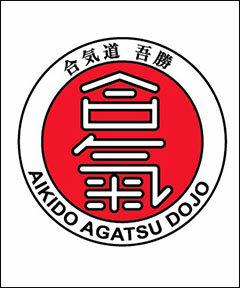 Since 2014 dojo name is AIKIDO AGATSU DOJO.